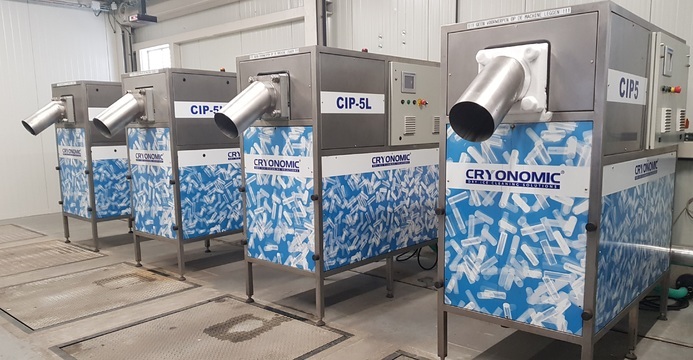 With its dry ice production capacity of up to 300 kg/h (700 lbs/h), the CIP-5L is the largest dry ice production machine in our assortment! 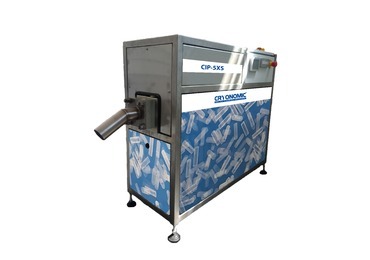 The pelletiser is suitable for companies who are every day in need of large dry ice quantities. 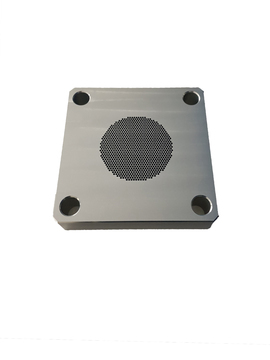 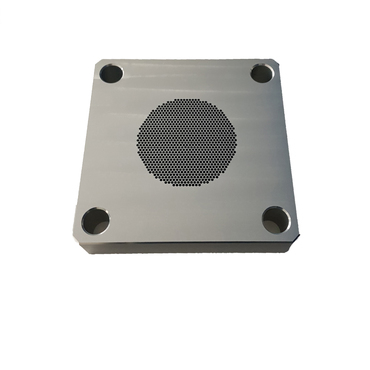 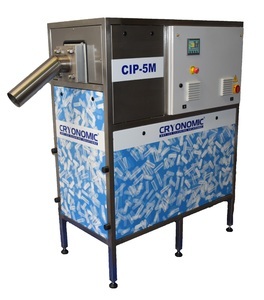 We recommend companies that want to produce 600 kg/h to install 2 independent CIP-5L machines. 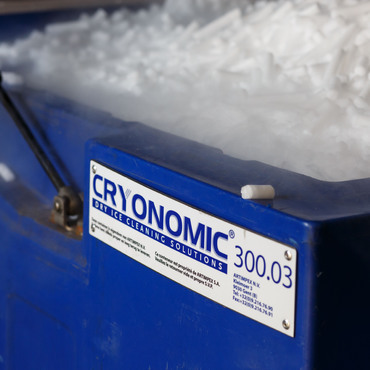 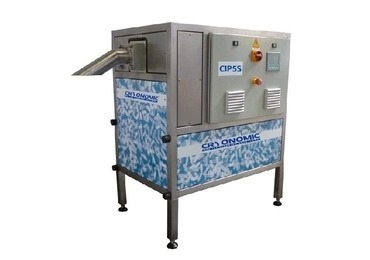 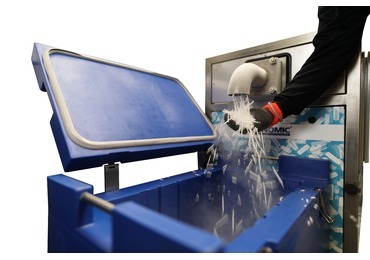 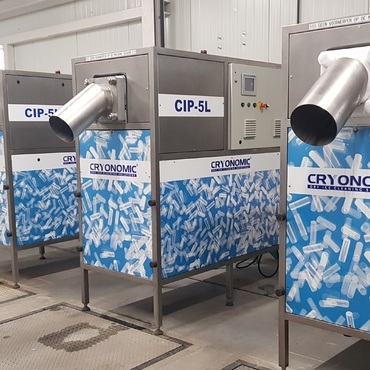 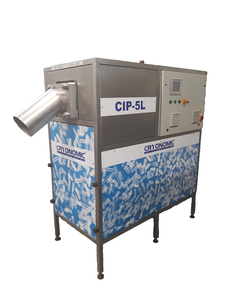 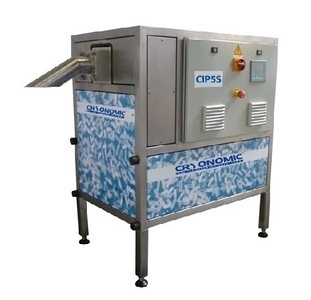 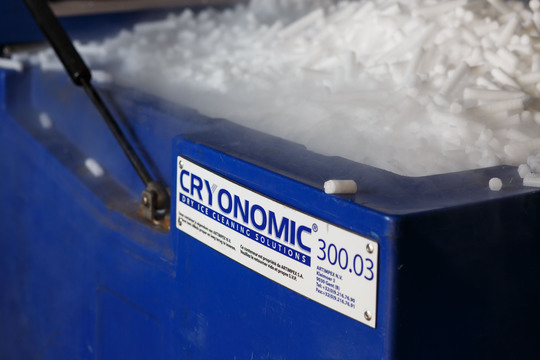 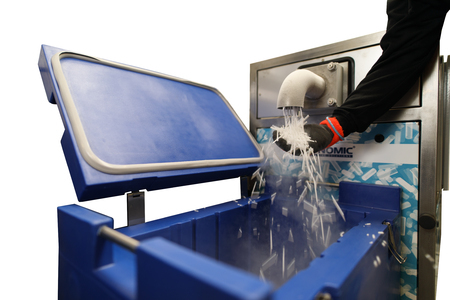 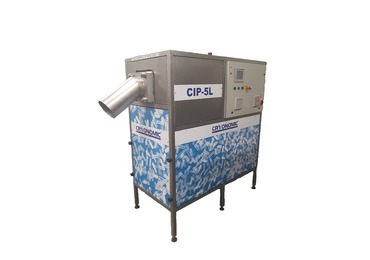 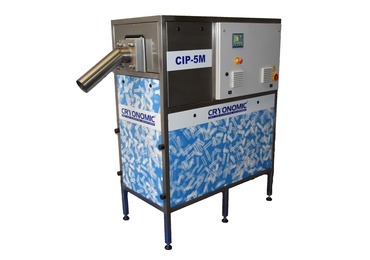 The CIP-5L pelletiser offers a versatile and economical solution for developing your local dry ice business. 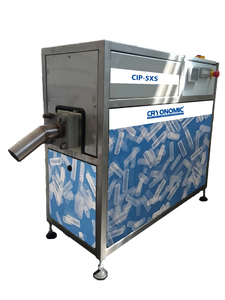 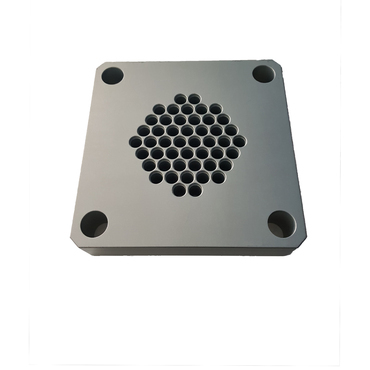 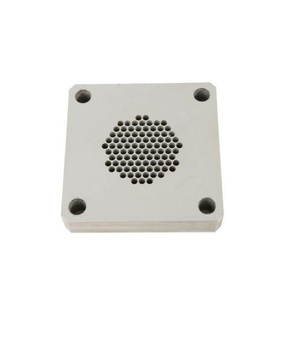 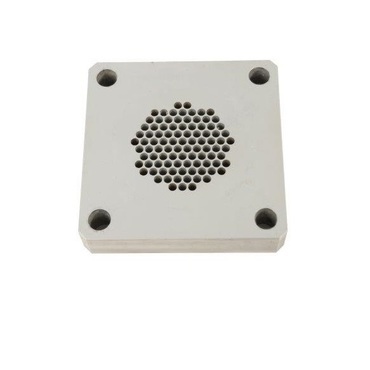 Questions or more information required about the product 'CIP-5L'?